Finally!!!!! It's official! 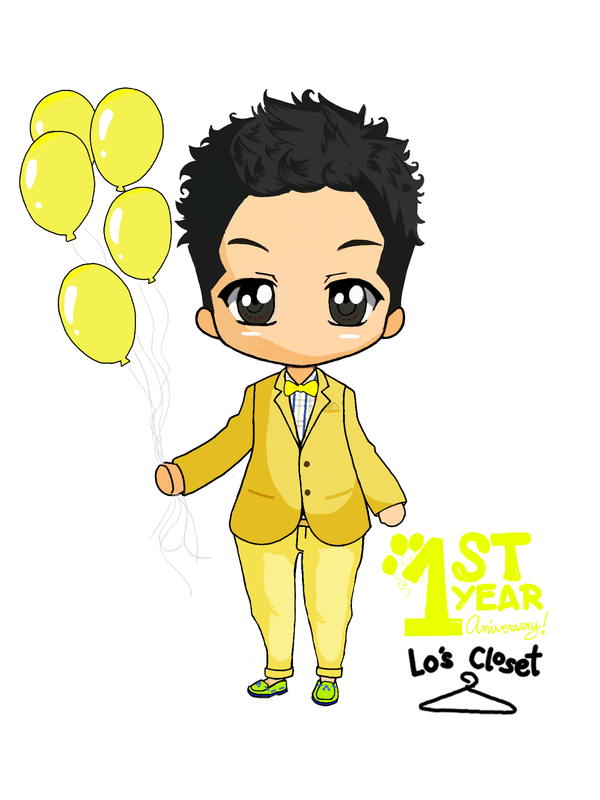 Lo's Closet turns 1 year TODAY! Whohoo!!!! I cant believe it's already been a year! I'm so happy! I will feature most of the clothes that I have collected during the 1st year of Lo's Closet. Why Monochrome you might ask? Well in the dictionary it means "The state of being in a single color." 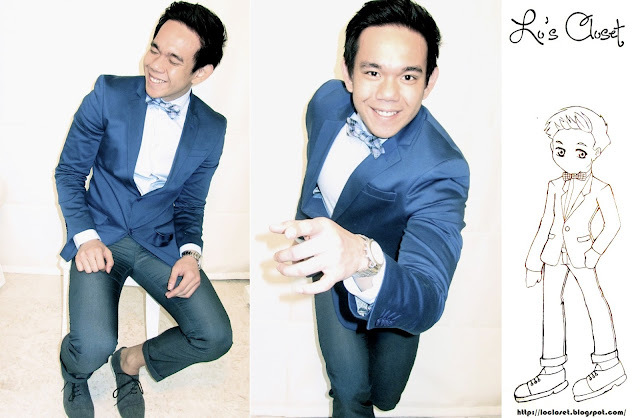 All the looks that would be in this series will be in different shades of one color. This symbolizes the 1st year of my blog and my love of the colors that will be shown in this series! 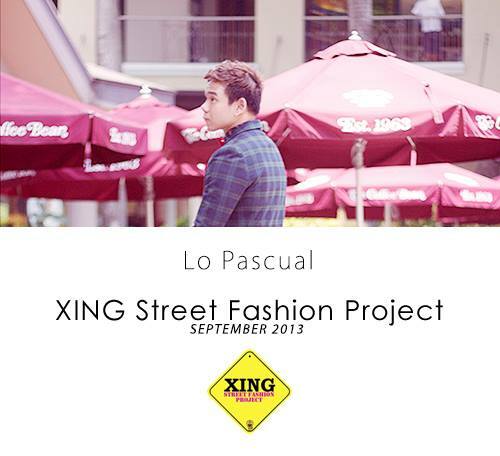 In addition to my anniversary, I am featured in XING Street Fashion Project! Please see their site to see all the awesome and cute outfits I was wearing during the shoot and a one-on-one interview about me and my blog! 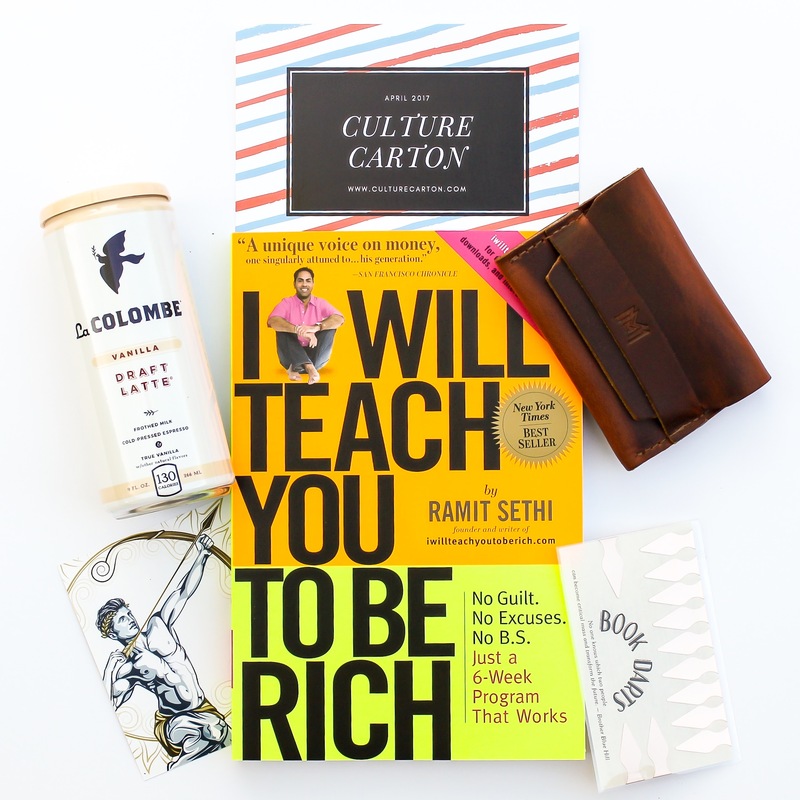 I can't wait till my blog turns 1.
love it, man! i salute you for such display of bravery.